One thing that will never happen is that a Regional Office will grant a jetgun-based appeal for Hepatitis C (HCV). VA is batting .1000 on that metric. However, in regards to appeals at the BVA, a new breed of Veterans Law Judges (VLJs), such as VLJ David L. Wight here, are becoming increasingly frequent. Not frequent enough by my standards of jurisprudence, but the old 2004 FAST letter is now being read in context and buttressed by the findings of the CDC and other august bodies of medical research. Sadly, the reason we have no evidence of cross-contamination via jetgun is that by the time they figured out sanitary protocols and protected the blood supply in 1992, it became increasingly obvious sharing a syringe to do drugs was just as risky as “sharing” a jetgun with about 600 other recruits in a day. 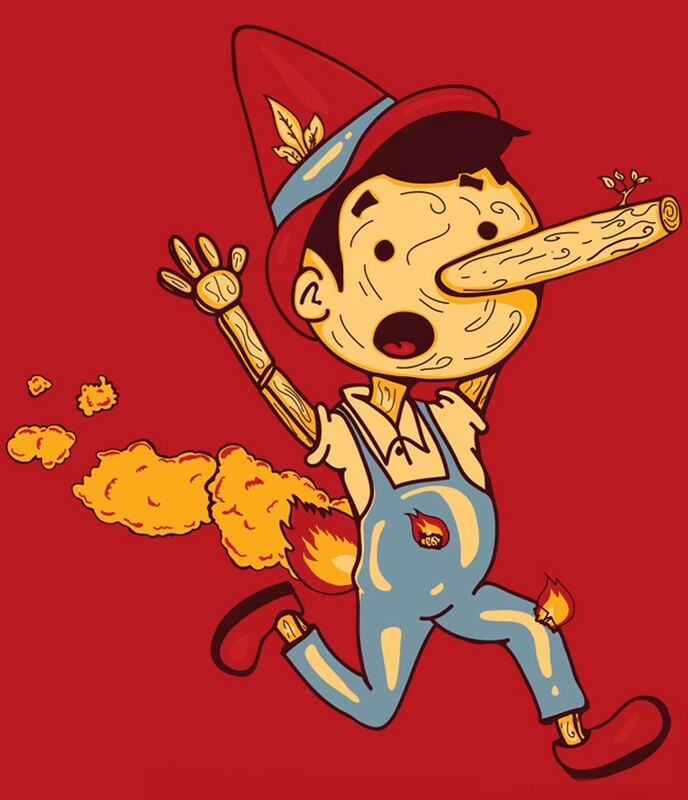 Simply put, jetguns were withdrawn from use because the evidence of potential cross-contamination was so compelling that it wasn’t necessary to confirm it by testing to determine the potential. What could possibly be gained in 1993 by purposefully contaminating a jetgun with the HCV virus, or any virus for that matter, to then gauge the potential for cross-transmission? It was fairly obvious and well-documented by then that Hepatitis B (HBV), a similar DNA-based virus, was only transmitted by blood-to-blood contact. 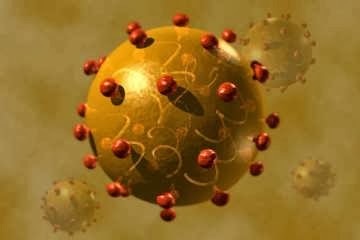 HCV, albeit an RNA-based virus, was still transmitted in like manner-via blood. With that knowledge, it was apparent that the military was going to have to bite the bullet and begin buying disposable syringes and lancets and adopt a one-use policy. 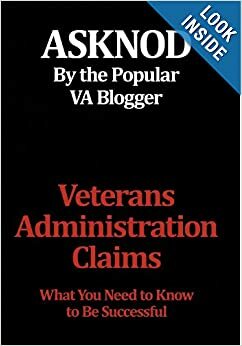 That the jetguns remained in use for another six years after insurmountable evidence accrued arguing for withdrawal, oddly mimics VA’s refusal to begin using an electronic form of record keeping for compensation until they became the last Federal agency in denial on the subject. Do you see a pattern emerging here? At any rate, here’s a lovely decision that grants HCV due solely to jetguns. We can only hope this vein of thinking becomes mainstream and the accepted premise for viral contraction in the absence of other risks. While I severely doubt it will ever become presumptive, it is heartening to see some realization of the premise beginning to evolve at the BVA. Neanderthal thinking in a judicial setting is counterproductive and openly adversarial to the Veteran. Ed. note #2. Just found this reversal of VLJ U.R. Powell by Judge Carol Wong Piesch from last July on 4/10/17. Wannabe Judge Powell was forced to retract her defective legal logic and grant the HCV due to jetguns. Note it was done with an attorney. Ed. Note #3. https://www.va.gov/vetapp17/files1/1704038.txt w/ WA Dept. Of Vet Affairs. 4/12/2017. It is interesting to note how they (VA doctors) frequently attempt to insert self-reported drug usage manufactured out of whole cloth. Poor Vets spend years trying to erase this kind of fleeting derogatory evidence which besmirches their otherwise honorable service. If it were not unique to VA jurisprudence, it would appear innocent on its face. Nevertheless, when every other appeal regurgitates the same story line of a Vet sporting a two-car garage in his nose housing the financial equivalent of several Maseratis, you begin to suspect there may be a VA doctor or two (or three) with their pants on fire. Which brings to mind an interesting legal theory. If a Vet testifies that he was in Vietnam but he has no medical and/or service records to substantiate his presence there, his testimony is deemed “incredible” and his credibility is demolished. On the other hand, if a doctor or nurse states (hearsay, mind you) that the Vet tacitly admitted to a predilection for the White Lady, it is incontrovertible evidence that he is/was a raging drug addict and thus the willful misconduct regulation (38 CFR §3.301) is trotted out to deny him. 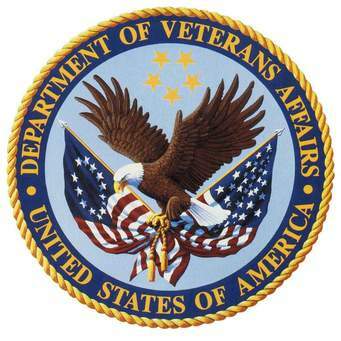 Absent any evidence in the c-file of drug misfeasance in service (other than hearsay), it would seem there is a dichotomy in how VA evidence is evaluated. Shocked. I am shocked that this might enter in to a decision-and at the VA, of all places. That pretty much sums up how our own Agency views us and our service to America-as Walmarket™-shopping trailer trash seeking VA welfare. P.S. I guess I don’t have to point out the obvious but Vets will note this is the product of using a real VA attorney (Mike Viterna) instead of a VSO. This entry was posted in BvA HCV decisions, Jetgun BvA Decisions, Jetgun Claims evidence, KP Veterans, Nexus Information, VA Medical Mysteries Explained and tagged asknod.org, Disabled Veteran, Gulf War Claims Help, HCV Decisions, HCV Health Tips, HCV Veterans, HCVETS, Help with vA Claims, Help with vA HCV Claims., Helping Veterans, Service Connection, VA claims, VA HCV Claims Help, Veterans claims help, Vietnam Veterans Claims Help.. Bookmark the permalink. The site has been very helpful. However, I have a claim that is in the reconsideration stage for Hep C. With proof of the testing while on active duty. In addition , to the JET GUN INJECTION like so many of my fellow veterans. I am heading back to the drawing board with some additional information, thanks to this WEB site. Please realize VA has yet to grant a single jetgun claim at the regional office level. For the record, there is no “reconsideration” other than filing a NOD, asking for a DRO hearing/review or filing the VAF 9 and completing a substantive appeal to the Board of Vet appeals. Most Vets represented by a VSO discover the “reconsideration” is nothing more than the VSO refiling the same claim again on a new 526EZ. The difference is that the newer filing date becomes the effective date and you lose your older date of filing… and any retro funds due. Unless you served after 1992, there was no test for HCV. The HAA test was for HBV versus HAV. By the time Hep C becomes presumptive we will all be dead. What is the average age of a Vietnam vet…….70? I was there in 1970 and I am 67 and I was 19 when I got there. If every claim has to be won in appeals we all should have started 20 years ago with our claims. This is not to deny the importance of the current decision.